22. If female, skip to question 23. Most male students must register with the Selective Service System to receive federal aid. If you are a male, age 18-25 and not registered, fill in the circle and we will register you. See Notes page 9. The Department of Education requires that all (male) students seeking Federal financial aid be registered for Selective Service, as this is a general requirement for all male citizens within the United States between the ages of 18 and 25. Male citizens over the age 25 are not required to register, but must submit documentation as to why they could not register if a citizen during that age. Female students seeking Federal financial aid are not required to have registered for Selective Service. In this section, you will simply need to check whether or not you are already registered. Note: If you have not yet registered, and would like the Department of Education to do so on your behalf, you may select that option in this section. 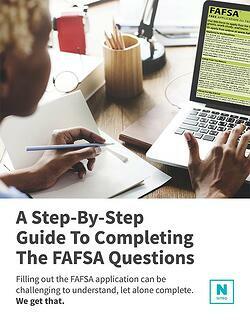 What is Selective Service system FAFSA? Selective Service is the system used in the United States to draft young people into armed service. Though the United States at present has no draft, young men are required by law to register with the Selective Service when they reach the age of eighteen.